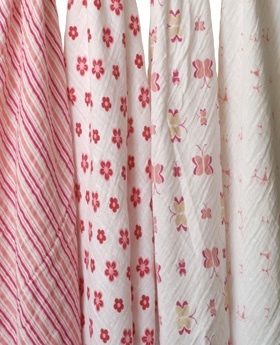 Sweet and stinky, these little guys have stolen your hearts. So don't leave it all up to Santa, spoil the kiddos with toys and treats with a sense of style that's a welcome alternative to all things plastic and primary. 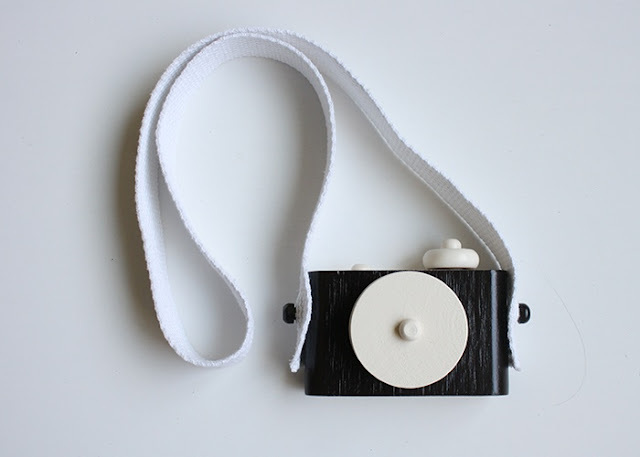 A camera for kiddos. 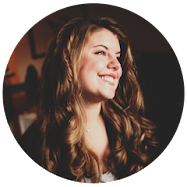 From Twig Creative. 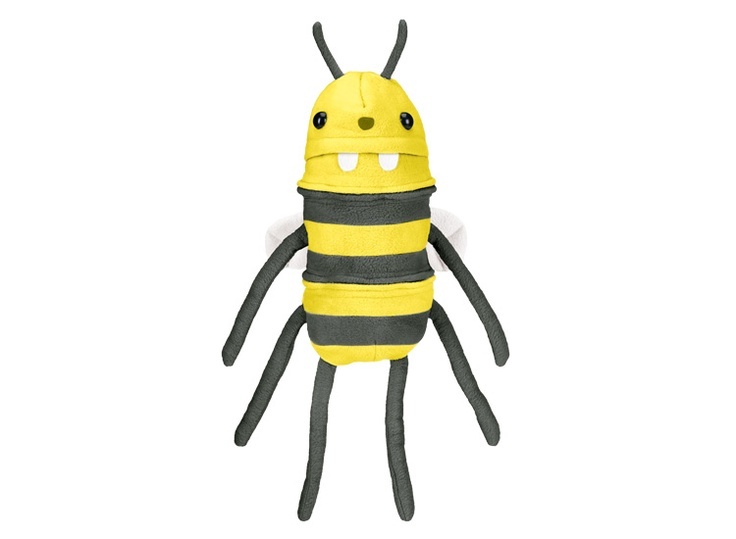 Totally delightful zip-able, reconfigurable crazy critters. 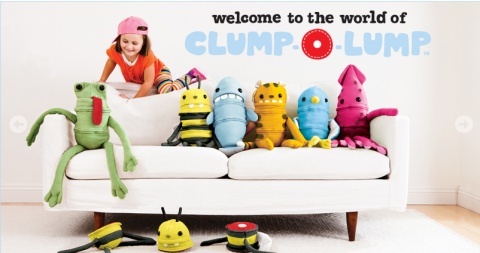 Clump-o-lumps. 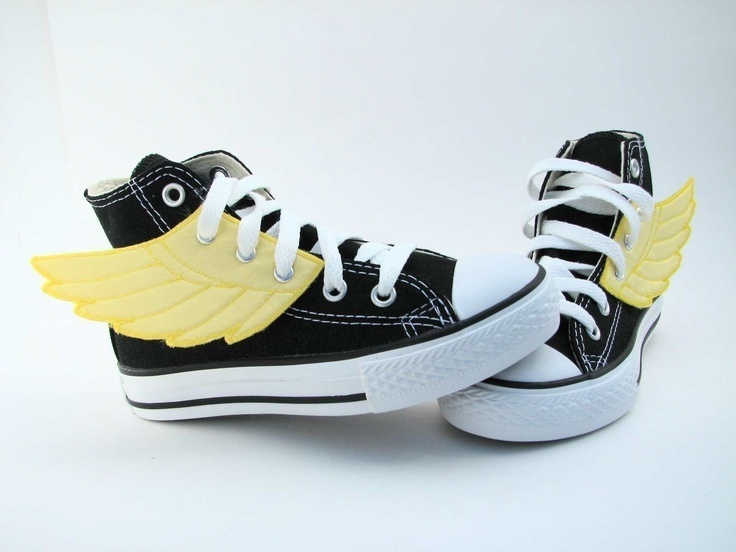 Fly accessories for their sneaks. From Smallfly on Etsy. 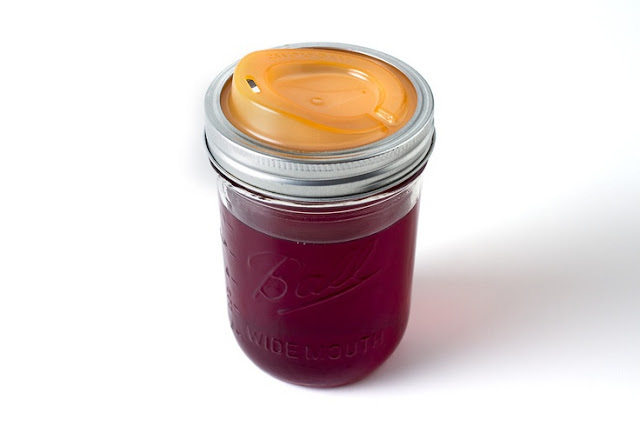 A simple fix for making any jar a sippy cup. For hipster babes. Cuppow. Baby brothers (and sisters) from another mother. 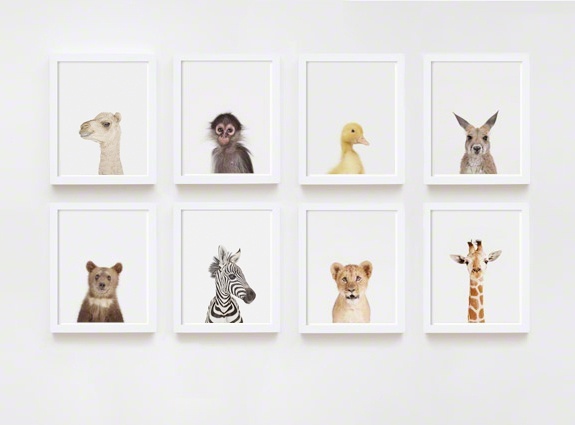 Adorable animal photography from Sharon Montrose. 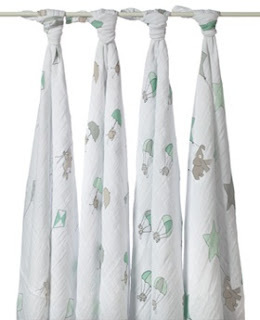 The very best blankets, or so I'm told. Aden & Anais. 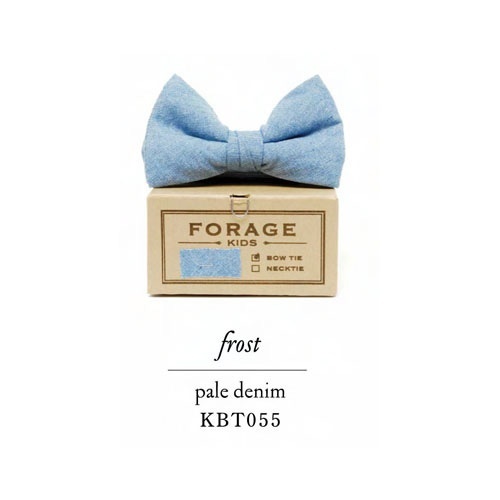 Bow ties for little guys. For formal affairs. 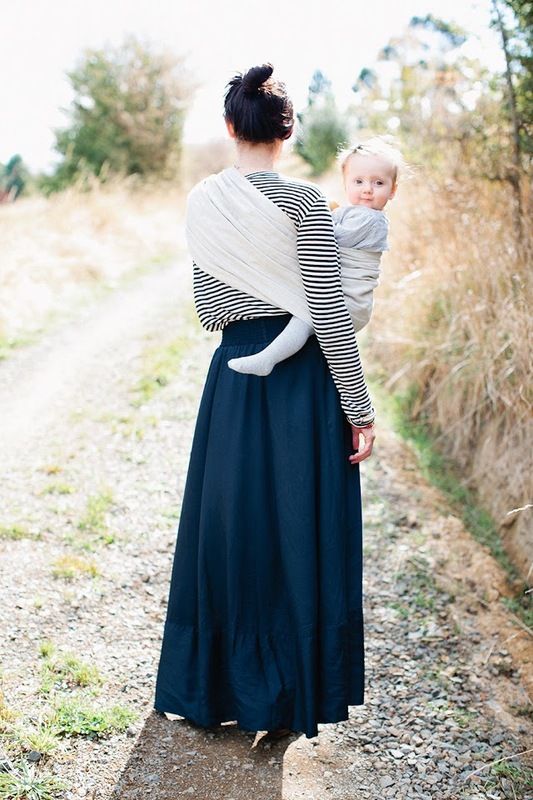 Forage from Gent Supply Co.
A beautiful baby sling. From Sakura. A beautiful bedtime necessity. 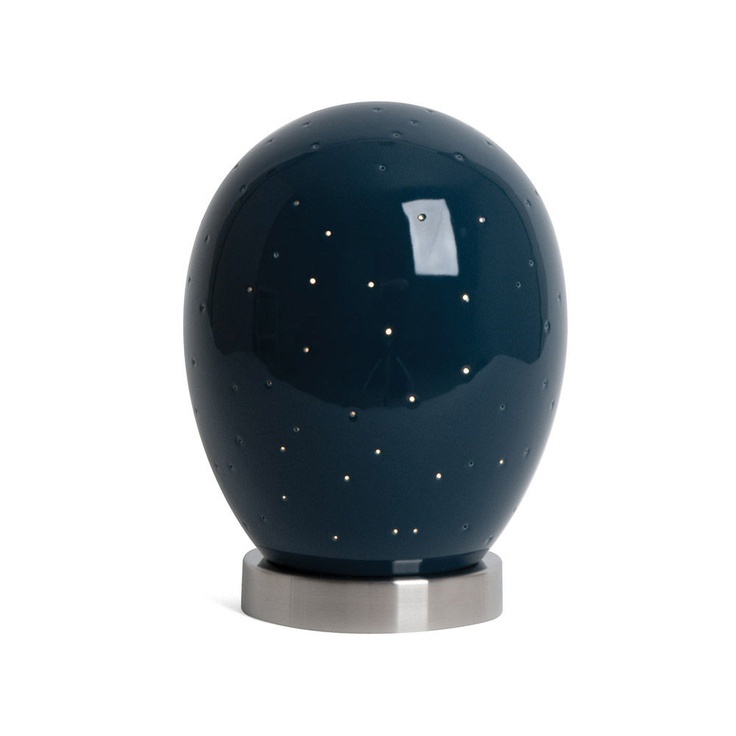 Star egg nightlight from Giggle. 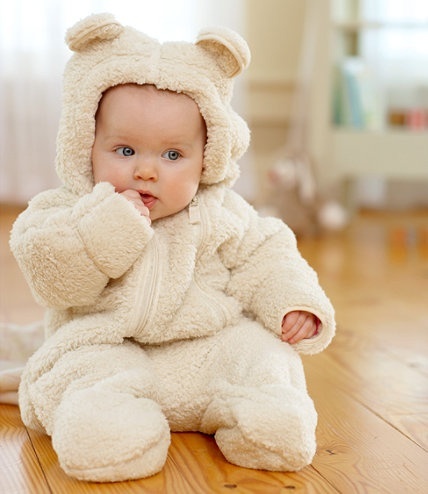 Baby bear suit in the most snuggly soft fleece. From LL Bean. 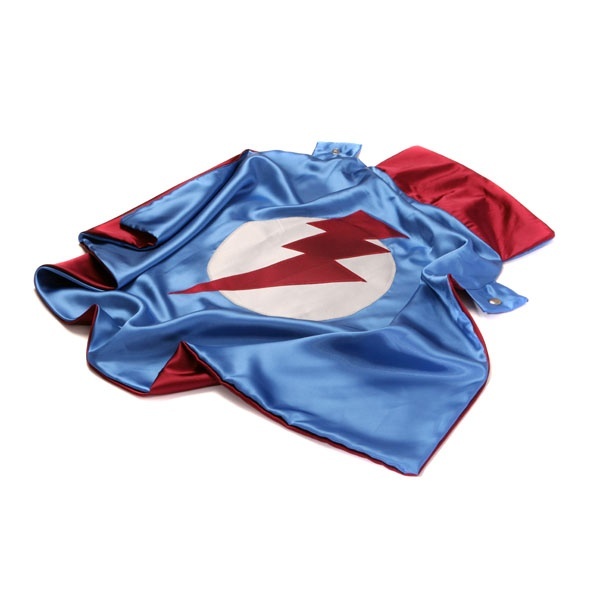 A pretty slick super hero cape. For saving the day. From Spunky Sprout. 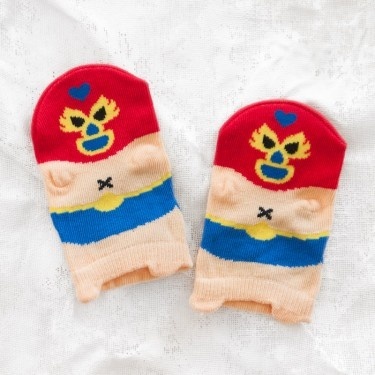 Lucha libre socks, for adorably pudgy baby feet. From Thumbeline. Non-toxic crayons in a wide array of radiant hues, perfectly sized for little hands. 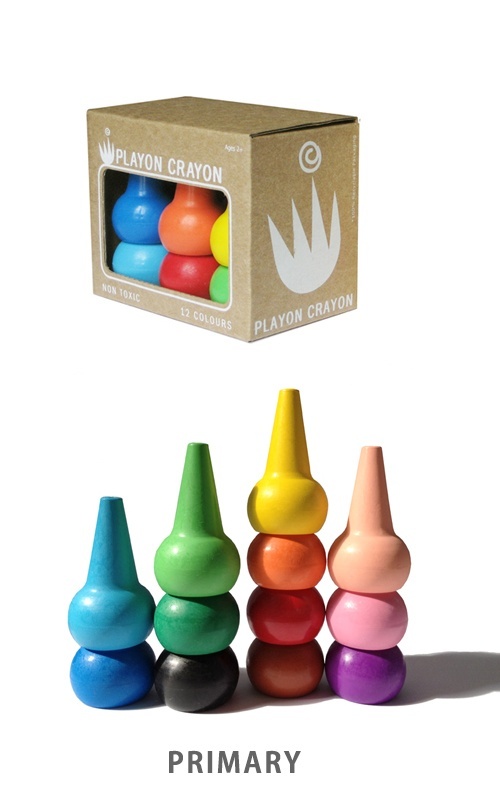 Playon Crayons from studio skinky. Tutus for twirling. From Layla Grace. 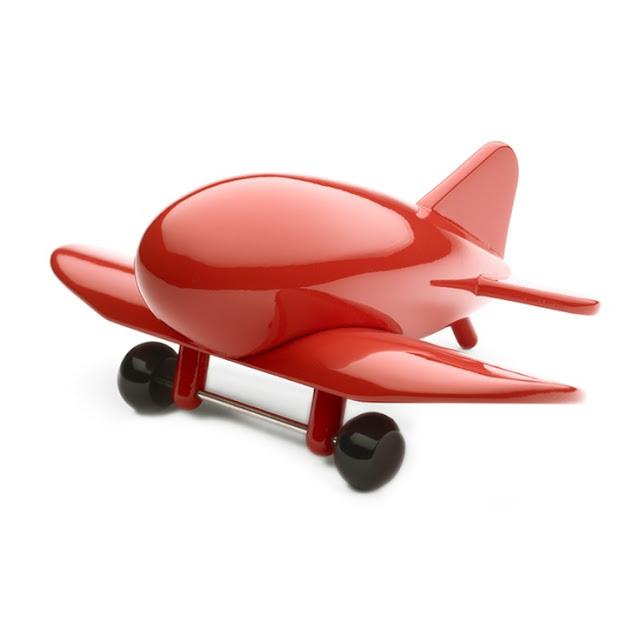 The most spectacularly modern baby toys. I love the cars too. Playsam from All Modern. A short-distance calling plan. For non-digital communications. From Restoration Hardware. 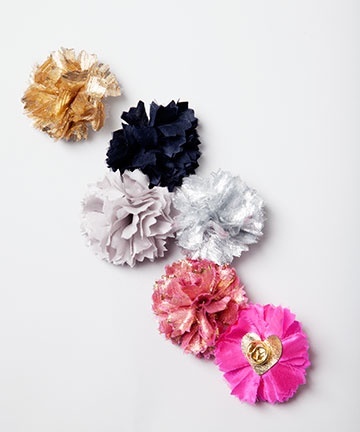 Itty bitty pom poms. 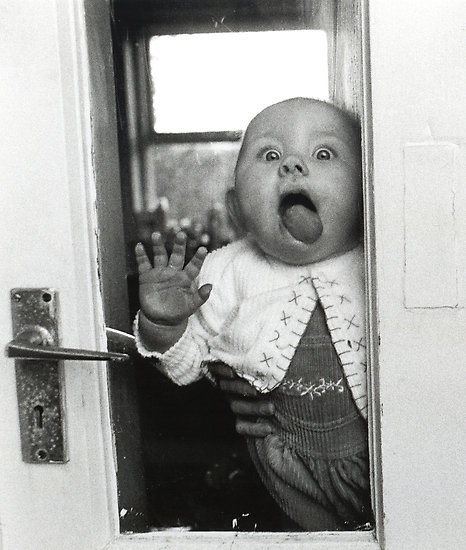 Because you're never too young to accessorize. From ban. do. 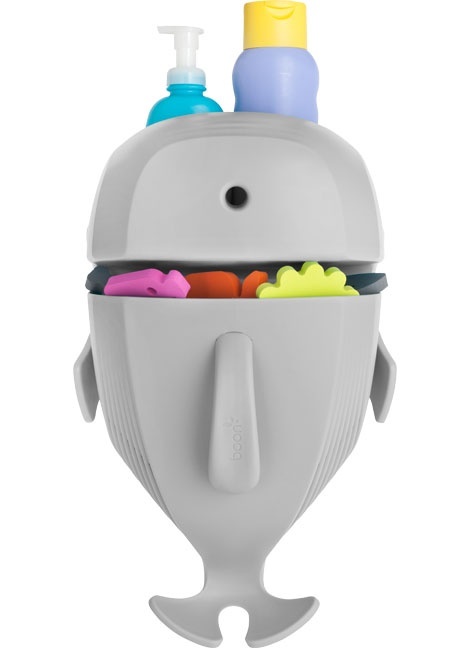 A sea-life themed solution for scattered bath toys. Whale Pod by Boon. 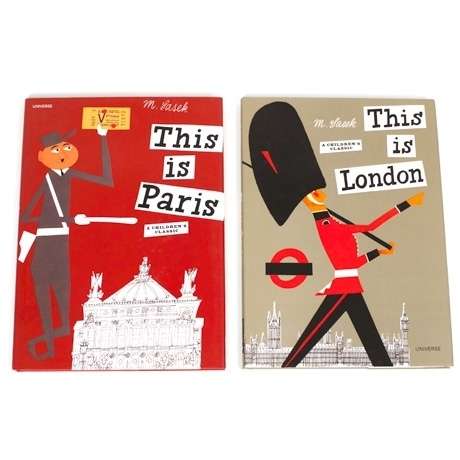 A funny book with adorable illustrations. 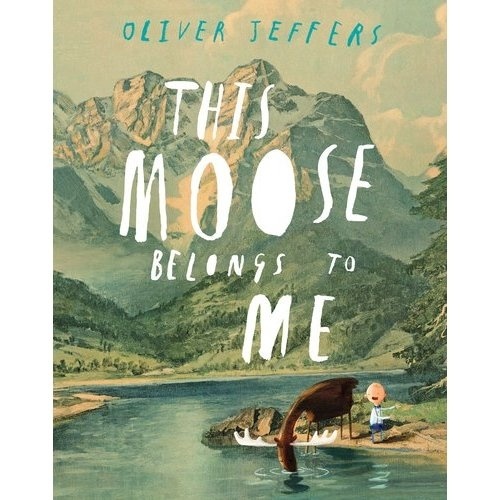 This Moose Belongs to Me available on Amazon. Or for more international babes, this classic couple. From Poketo. Chic slippers for little feet. Fabulously French from Armor luxe. 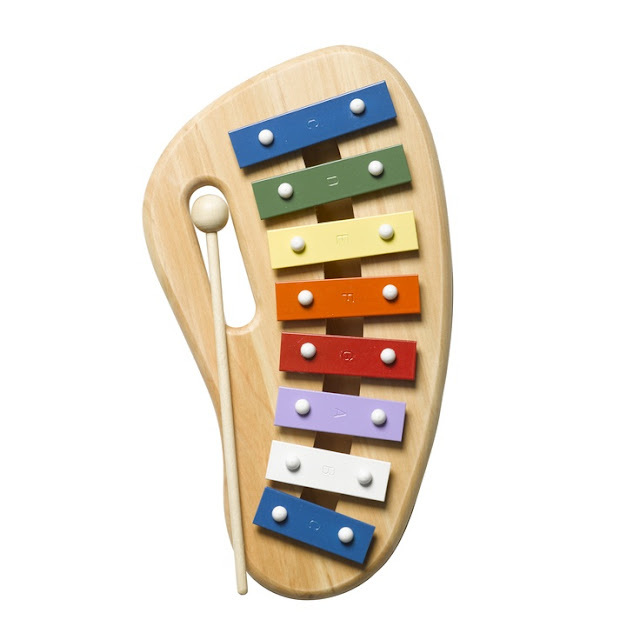 A xylophone, for making beautiful music and mom and dad so happy. 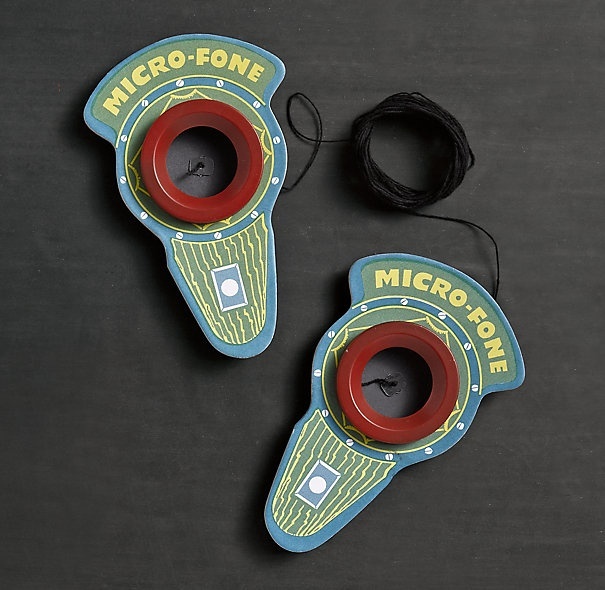 From The Cooper-Hewitt National Design Museum. Finally because boxes always make the best presents. 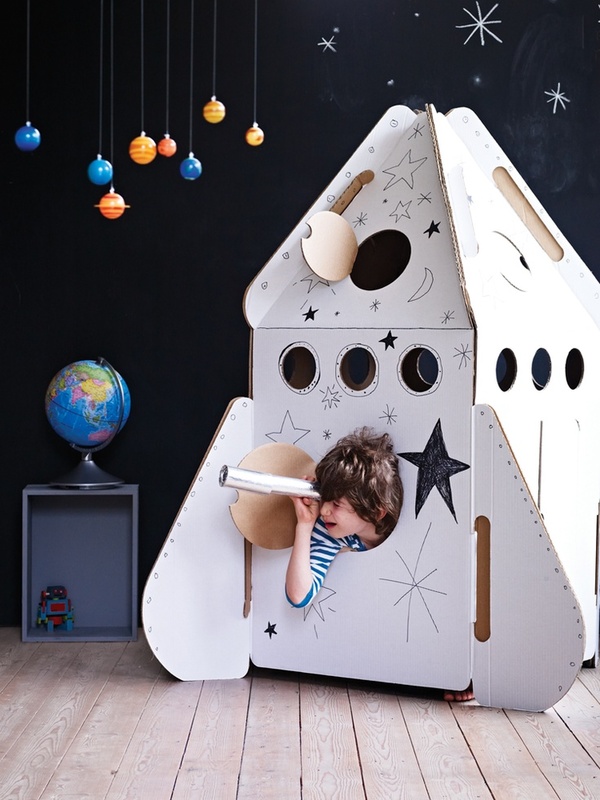 Build-your-own-rocket from Cox and Cox or in the U.S..